When one manufacturing company that I ultimately worked with decided to tackle the problem of losses in production, they were reacting to a small but insidious decline in production. 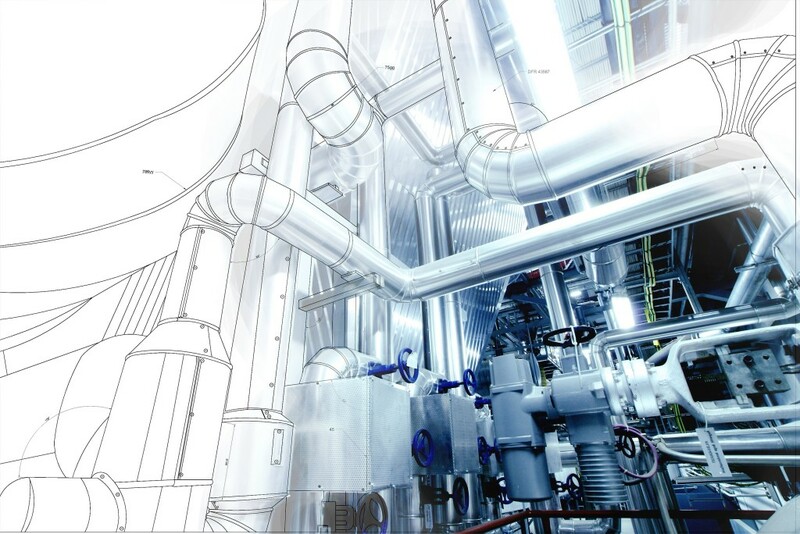 They decided to implement an Overall Equipment Effectiveness (OEE) plan that measured their actual output against what they planned on producing. Within 6 months, performance was at an all-time high, and employee morale was up. Measuring these simple processes and watching their OEE score was the most effective course of action to address a slowdown or gaps in production. Improving plant performance can be quite an undertaking if the correct processes aren’t in place. In order to gauge improvement, there must be a standard for measuring performance. Overall Equipment Effectiveness (OEE) identifies the amount of production time that is truly productive, thus giving companies measurable data to base processes upon. The OEE metric is often the first tool management will use to understand what areas need improvement on the manufacturing floor. It allows a plant floor to examine their supply chain and determine which links are weak. Your OEE data is based on a score received from a variety of measured processes. Typically, an OEE score of 85% is the standard, but a company should always strive for perfection to engage in continual improvement – so once you establish a baseline score, you can set targeted goals and work out a roadmap to seek incremental improvements over time as you inch closer to that elusive 100%. The score is based on a ratio of actual output (fully productive time) versus target output (planned production time). The greater the chasm between these two numbers, the larger the room for improvement. There are three main components to OEE that are used to measure productivity: quality, performance, and availability. Quality: In order to maintain quality in plant production, eliminating defective products is essential. Reducing yield and defects is how this OEE component is measured. Overproduction and rejected products can greatly reduce an OEE score. Performance: This figure relies on the speed of production. OEE can determine where in the supply chain performance might be lacking, and determine equipment that could be failing. Availability: This measures the overall time your workforce and equipment is available to produce. Availability can be measured by tasks like setting up for the day, maintenance, and equipment failure. In addition to understanding the types of components used to measure OEE, you should also have an idea of the type of plant metrics you want to measure. With these insights, it’s easy to see what production levels you’re targeting in the comparison to what you’re actually achieving. Target: This is a real-time goal set for the planned rate of production. Actual: The actual count of your production. Efficiency: This is calculated by the ratio of Target to Actual. This percentage can show you how far behind or ahead production is running. Down Time: This is a key actionable area for improvement. It is the data that reflects all unplanned stops for a shift, in real-time. Although OEE is a tool that is highly effective for management, it isn’t always easily adopted by plant floor employees. Staff will perform best with small digestible goals, based off real-time metrics. TAED is a good basis for easily interpreted and motivating standards that can be reinforced through education, management, and small wins. It is crucial that any process that may change the company culture should engage all employees. Using visual improvement data displayed in common areas is one way to motivate employees during this process. Once the OEE plan is in motion, a model for driving continuous improvement includes a method known as IDA (Information, Decision, Action). It is the most effective way to manage results. Information: Data should be relevant, accurate, and applicable. Decision: The pivotal point between info and action, this is the moment when a course of action is decided after reviewing the data. Action: This is the point at which your plan is put into motion and tangible processes begin taking place. In OEE, understanding the difference between your target and actual numbers is the key to driving overall improvement. Are you ready to find out how lean techniques like OEE can improve your plant’s performance? Contact Incito Consulting today and we’ll tell you how our team of experienced consultants helps manufacturing industry leaders implement lean strategies for growth and culture change.